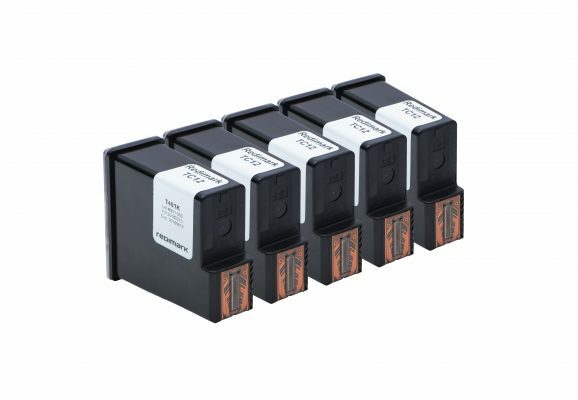 Value pack of 5 Extra Large capacity (45ml) black ink cartridges. This co-solvent ink dries instantly on uncoated porous paperboard or chipboard substrates. Offers up to 2 minutes of print idle time. 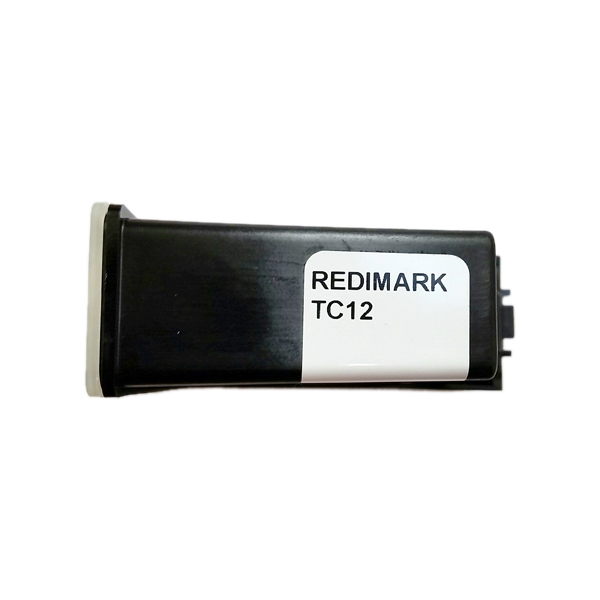 Suitable for applications where the printed code on paperboard may come into contact with water. 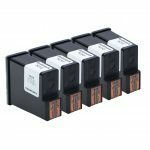 Value pack of 5 extended life (45ml) black ink cartridges for non-porous coated substrates (6 to 8 seconds dry time), or instant dry on porous paperboard. 2-minute print idle time. 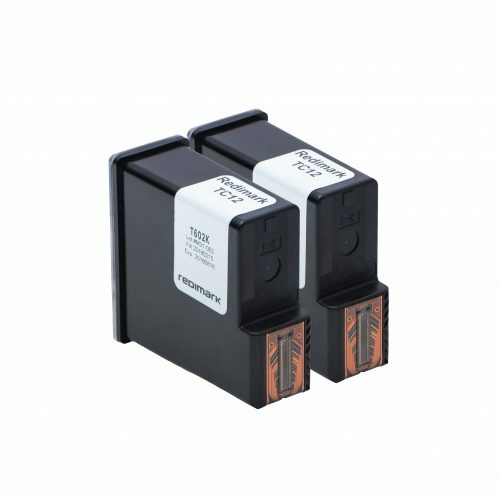 Value pack of 2 Extra Large capacity (45ml) black ink cartridges suitable for plastics and coated paperboard. 2 to 5 seconds dry time. 24 hours print idle time. 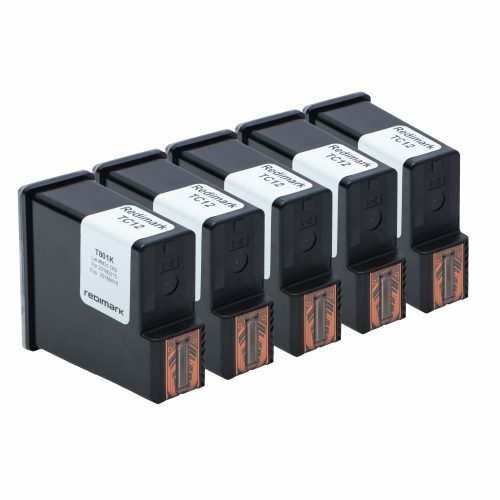 Value pack of 5 Extra Large capacity (45ml) black ink cartridges suitable for plastics, films, foils and metals. 1 to 2 seconds dry time. 20 minutes print idle time. 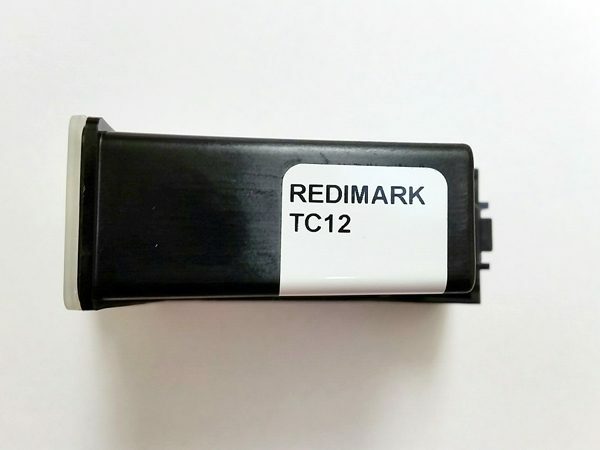 Redimark’s friendly Product Advisor helps you get exactly the ink you need. No commitment. No registration. No sales calls.